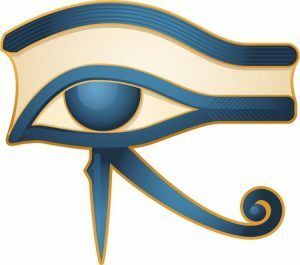 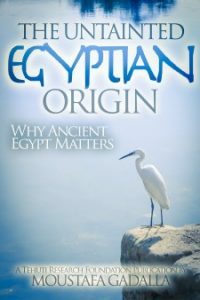 Egyptian roots of Christianity, both historically and spiritually. 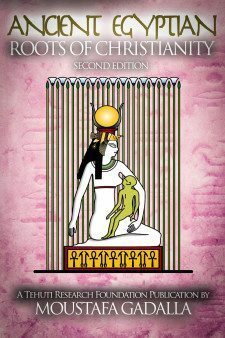 This new expanded edition reveals the Ancient Egyptian roots of Christianity, both historically and spiritually. 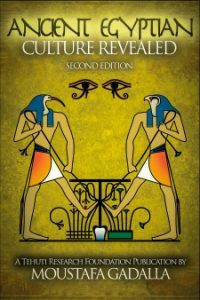 This book demonstrates that the accounts of the “historical Jesus” are based entirely on the life and death of the Egyptian Pharaoh, Twt/Tut-Ankh-Amen; and that the “Jesus of Faith” and the Christian tenets are all Egyptian in origin—such as the essence of the teachings/message, as well as the religious holidays.It also demonstrates that the major biblical ancestors of the biblical Jesus—being David, Solomon and Moses are all Ancient Egyptian pharaohs as well as a comparison between the creation of the universe and man (according to the Book of Genesis) and the Ancient Egyptian creation accounts.. 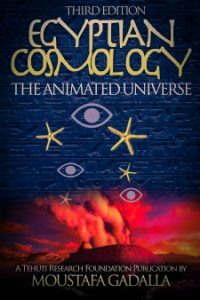 This new expanded edition of the book consists of three parts to coincide with the terms of trinity—the Three that are Two that are One.